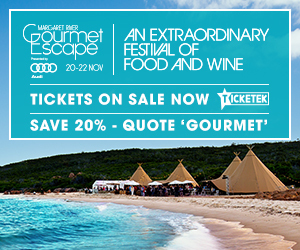 Save 20% on your tickets at Margaret River Gourmet Escape! 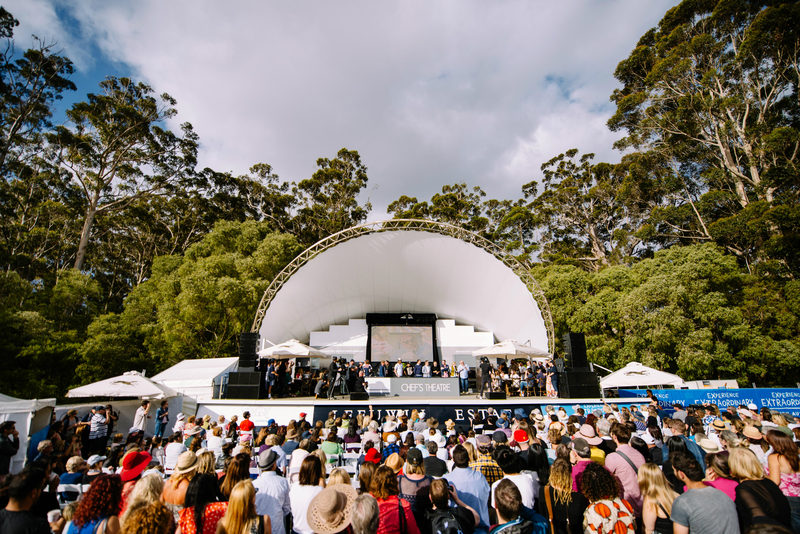 Margaret River Gourmet Escape presented by Audi is back this November 21 and 22. Sip your way around the region’s best wineries and savour dinners created by international, Australian and local chefs such as Marco Pierre White, Rick Stein, George Calombaris, Matt Moran plus many more. With over 50 culinary superstars, you can expect some extraordinary dining experiences! At the heart of the festival is the must-see Gourmet Village. A buzzing world of culinary excitement and the perfect opportunity to experience the delectable delights the region has to offer. 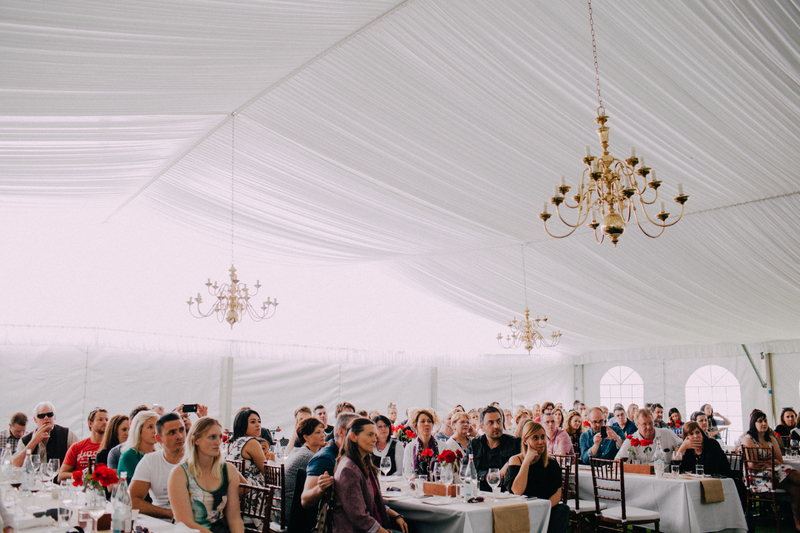 Hosted at Leeuwin Estate Winery from 11am to 5.30pm on Saturday 21 and 11am to 5pm on Sunday 22 November, it’s where all our stars come together across one action-packed weekend program filled with cooking demonstrations, wine tastings, master classes, and panel discussions. How good does that sound? If you haven’t bought your tickets for Gourmet Escape yet, I am offering my lovely readers 20% off Sunday 22nd November Gourmet Village General Entry Tickets. Enter the password “GOURMET” when booking your tickets on www.ticketek.com.au/gourmetescape. Get in quick as offer ends midnight 6 November 2015!